Planning your wedding has to be one of the most fabulous, distracting, totally immersive, exciting and pleasurable tasks in life. All those wonderful decisions to be made! We want you to enjoy every moment of your wedding planning and conscious of the fact that it can be overwhelming at times, we wanted to take this opportunity to highlight some of the ways we can help take the stress out of planning and put the fun back in. You’ll have met one of our amazing Event Managers when you came for your initial viewing. Our experienced and enthusiastic team are totally dedicated to helping you plan and execute your perfect wedding day. Our Event Managers all work part-time so that they are fresh as a daisy for your wedding day; which is why when you email a query to one of them, another may respond on her behalf. All our Event Managers are qualified to answer any questions you might have about your wedding and we’ll always endeavour to respond to you within 24 hours. So drop us a line, honestly, there are no silly questions! We’re here to help. All our couples get access to our handpicked list incredible wedding suppliers. These are talented and lovely people, we’ve worked with before, beloved by our Event Managers and couples alike. You'll find a Dream Team suppliers in every category, these are truly awesome local wedding suppliers. They'll have worked with us many times and never fail to impress us and our couples with their incredible talent. We know we can count on them to consistently offer exceptional quality. Once you've booked, we'll set up your personalised online Wedding Planner. 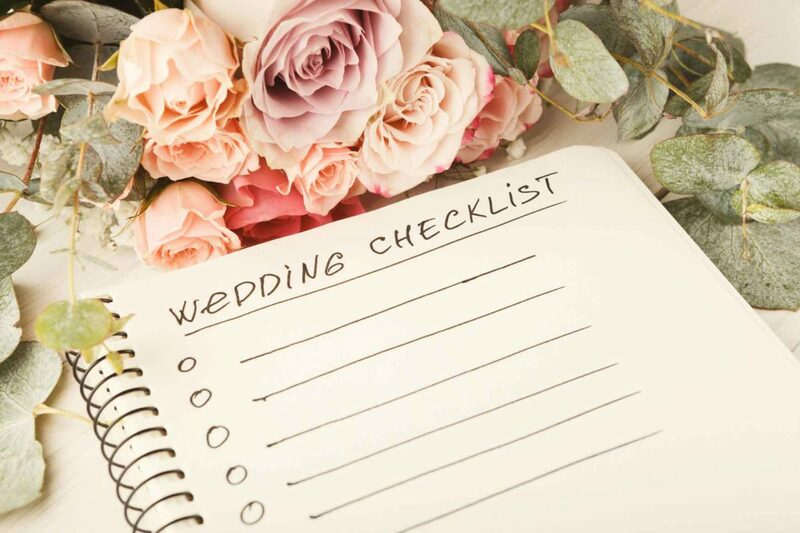 It's packed with loads of useful information including venue measurements, venue dressing guidelines, daytime drinks calculators, bunting plans and a brilliant timeline on what needs to happen when. We'll enter your bespoke wedding day timings which you can then share with suppliers. We’d love to personalise your planner, email us a picture of the two of you being your gorgeous selves and we’ll upload it for you. At various stages of your wedding planning you might find it useful to pop back to your incredible wedding venue and you’re most welcome to. Just give us a call or drop an email into the office and we’ll book you in. We’ll be able to offer you a 9am visiting appointment most mornings and you’re very welcome to bring your suppliers along too. If you have loads of questions that you’d like to ask an Event Manager during your visit, please let us know so that we can book an accompanied visit, otherwise we might not get chance to speak with you at length, although we’ll always try and say hi.